Actually in a high street bank! The owner of the company, Anthony Wells, after school and college started off his career as a bank clerk. Anthony soon discovered that he was not suited to this job. 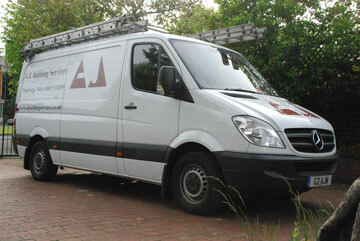 He decided to join with his father, who had a passion for DIY, to start a business based on property renovation services. 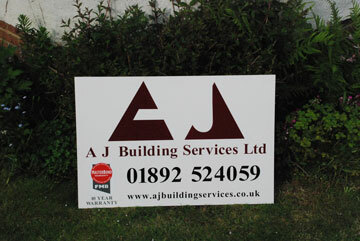 This then became AJ Building Services which has been in business since 1985.